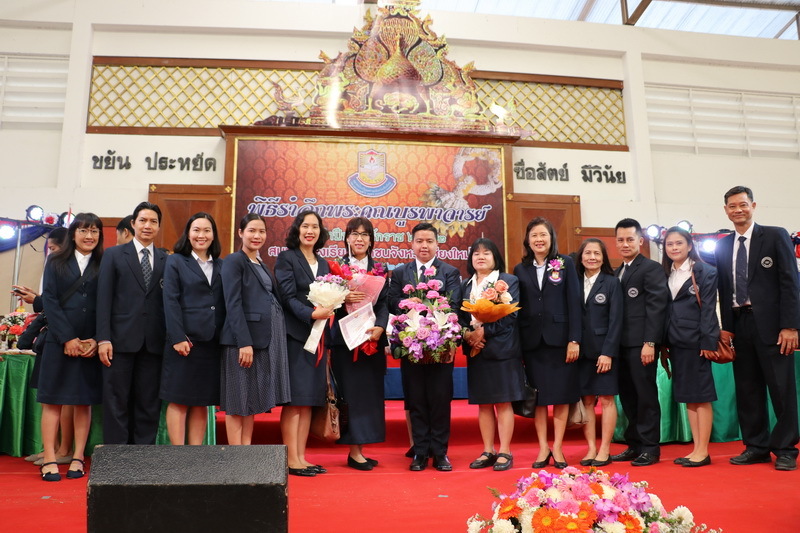 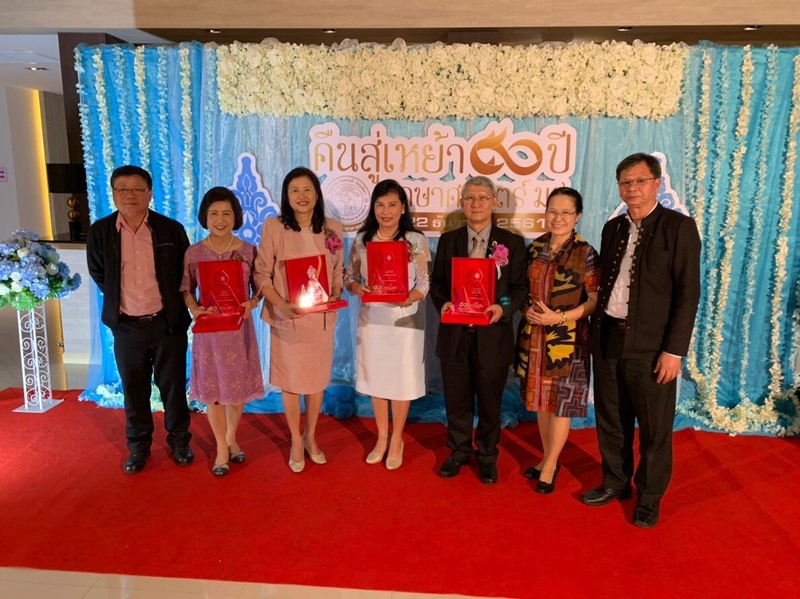 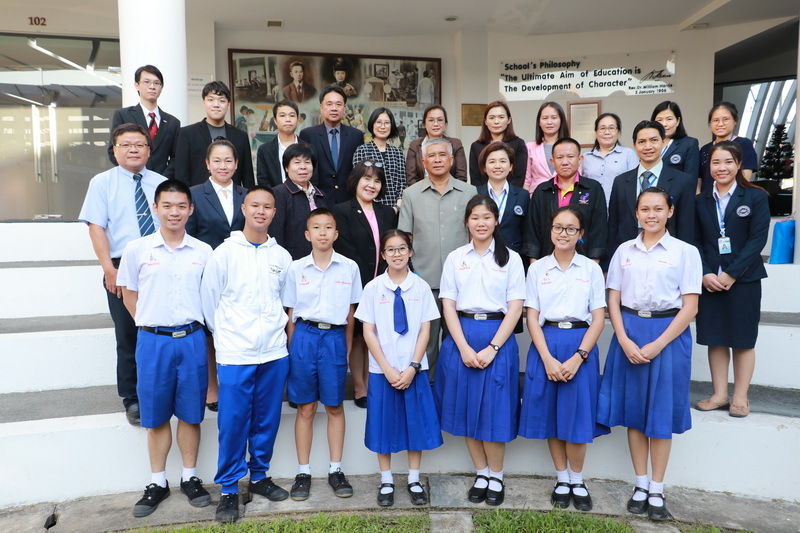 The Prince Royal’s College congratulated PRC teachers on receiving Teachers' Day awards on January 16th, 2018 at Polytechnic Lanna Technology College, Chiang Mai. 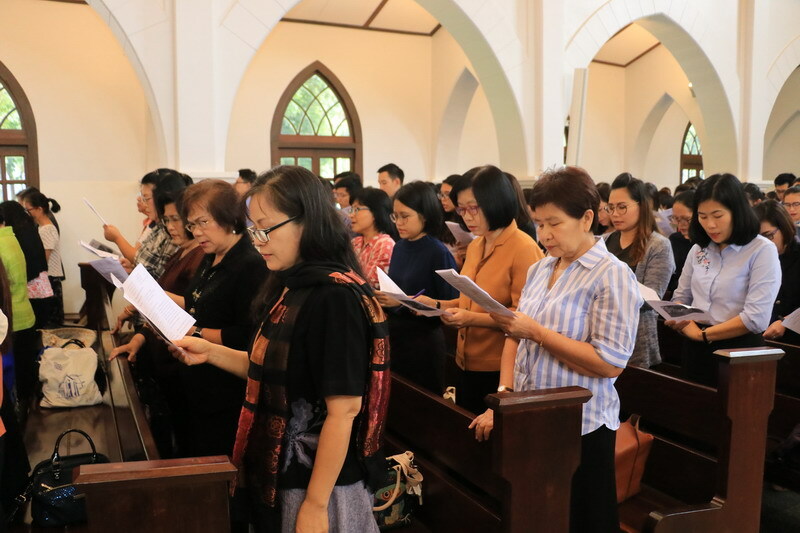 PRC administrators, teachers and staff attended the Teachers' Day Chapel service on January 16th, 2018 at PRC Chapel. 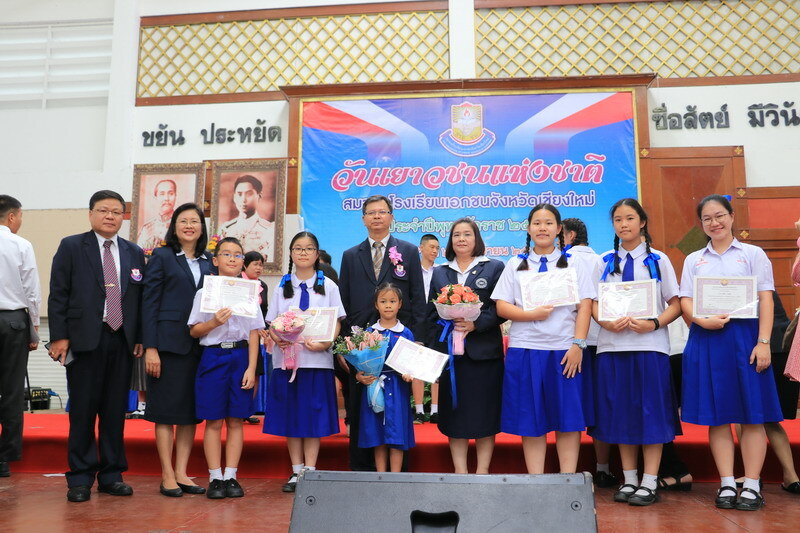 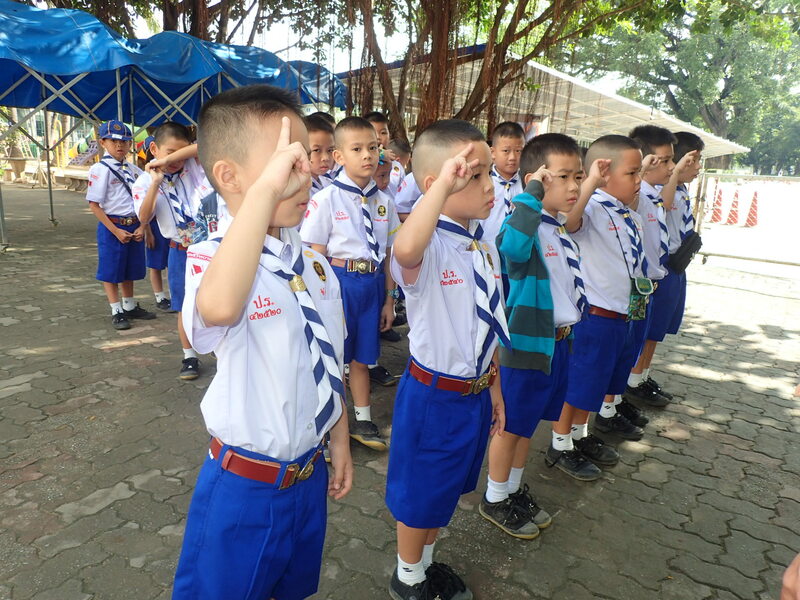 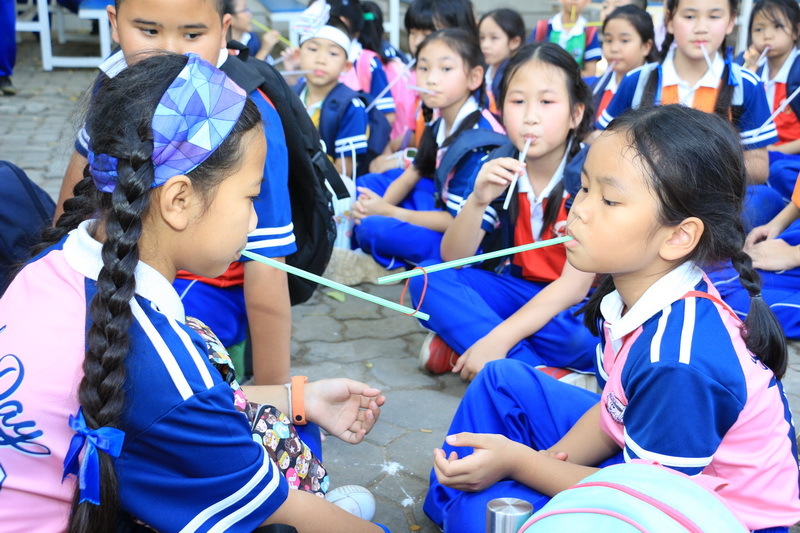 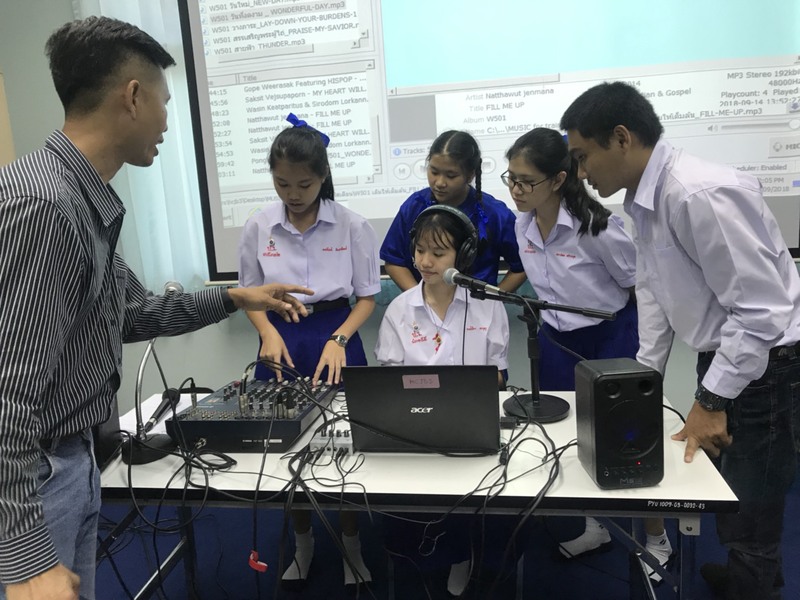 The Prince Royal’s College held the Children's Day Activities on January 11th, 2019. 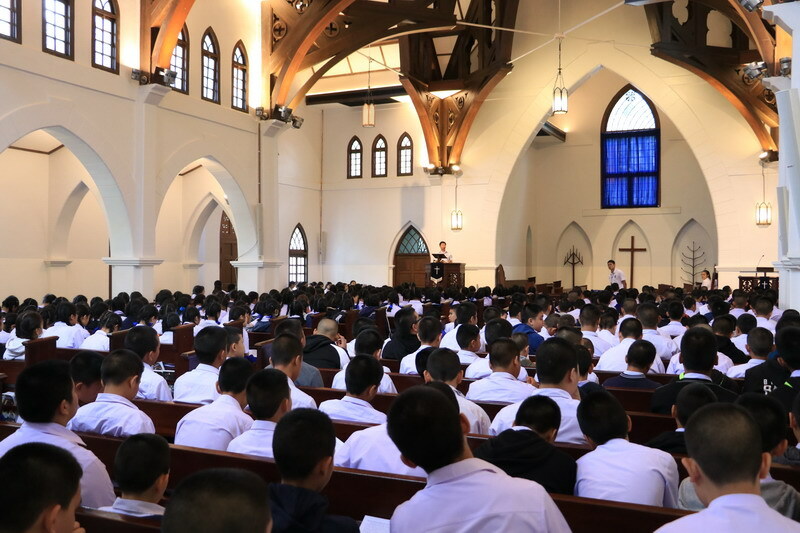 The Prince Royal’s College held the chapel service in memory of 113-year anniversary of the Royal’s School Renaming Day on January 2nd, 2019 at PRC Chapel. 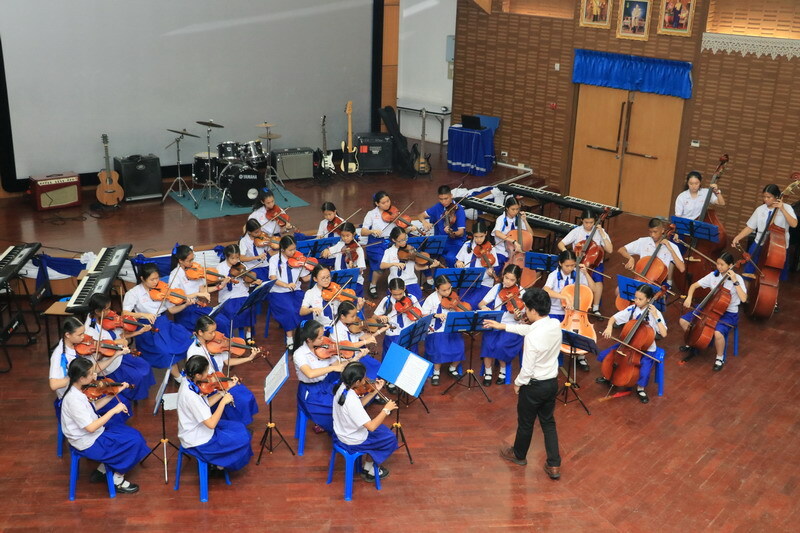 The Prince Royal’s College held the Music Night 2018 on December 21st, 2018 at PRC football field. 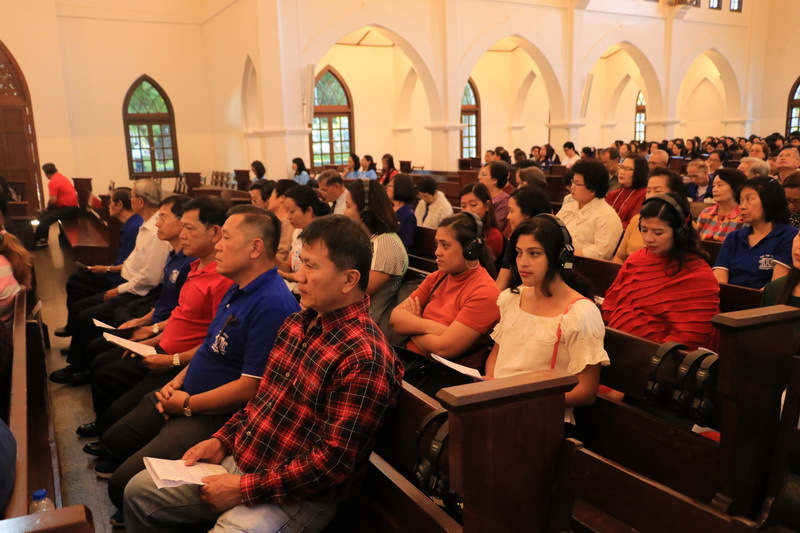 PRC administrators, teachers and staff attended the Christmas service on December 15th, 2018 at PRC Chapel. 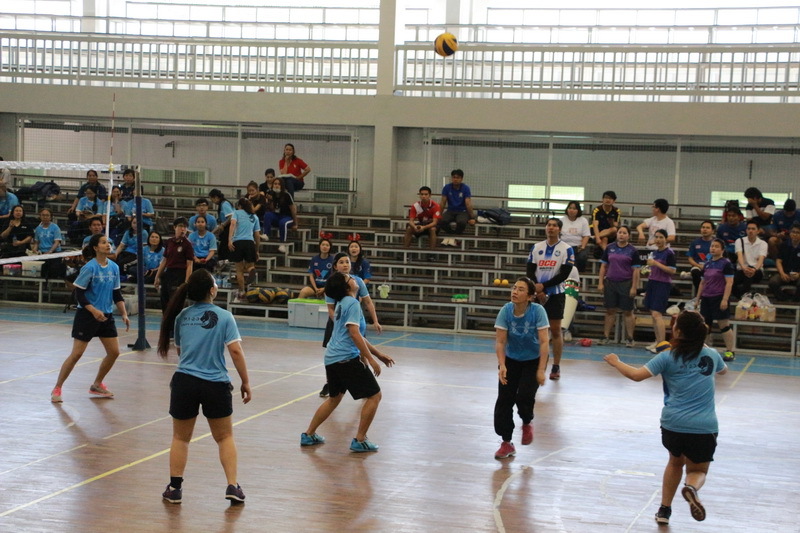 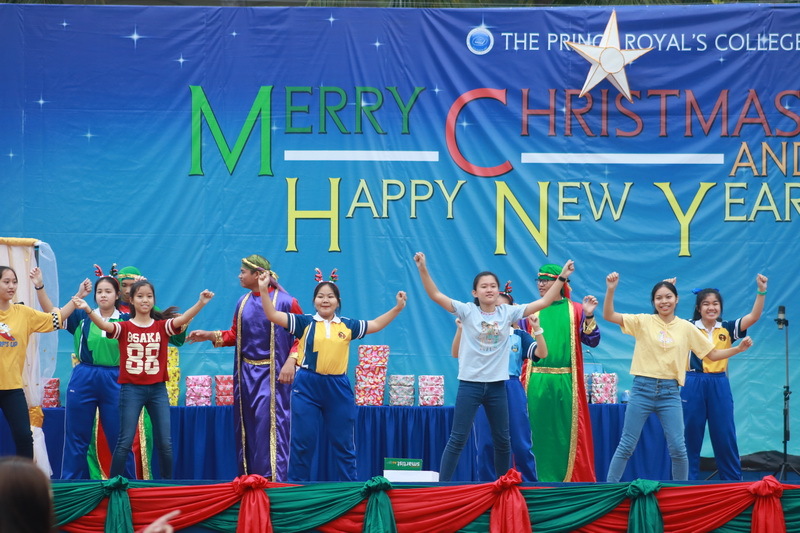 The Prince Royal’s College held Christmas Sports Day 2018 for all teachers and staff on December 15th, 2018. 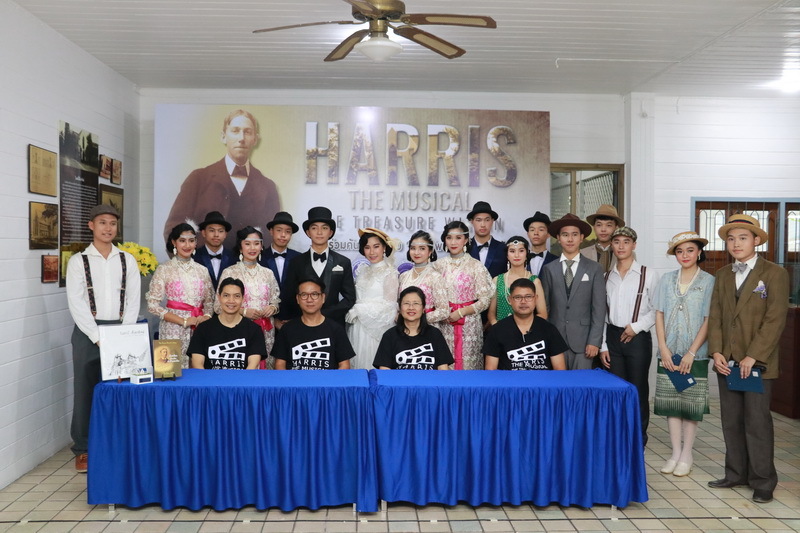 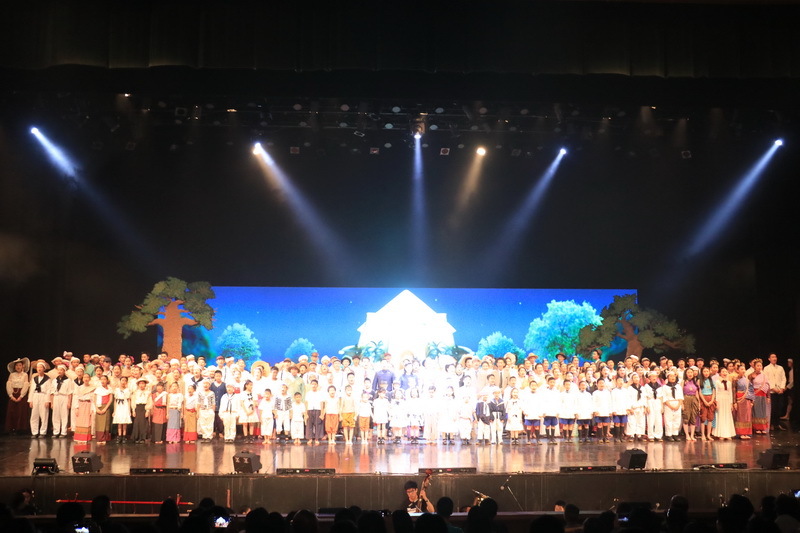 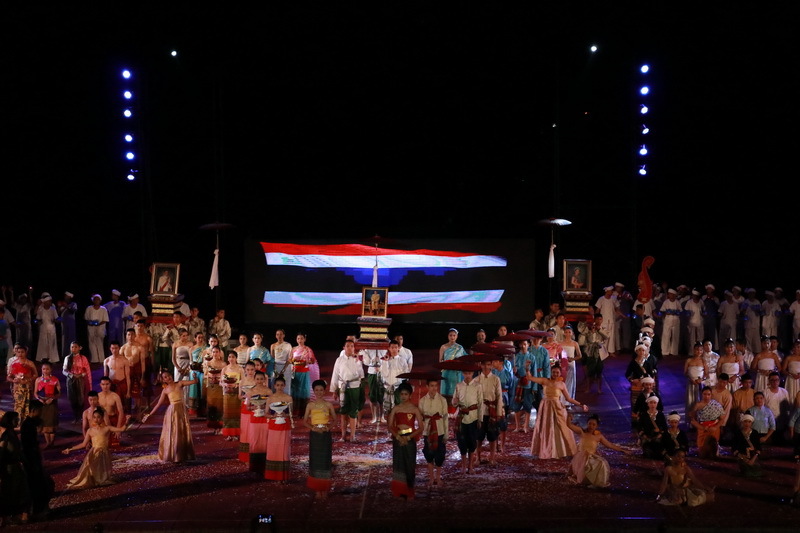 The Prince Royal’s College held “ Harris the Musical: the Treasure Within” at Kad Theater (Kad Suan Kaew) on November 24th, 2018. 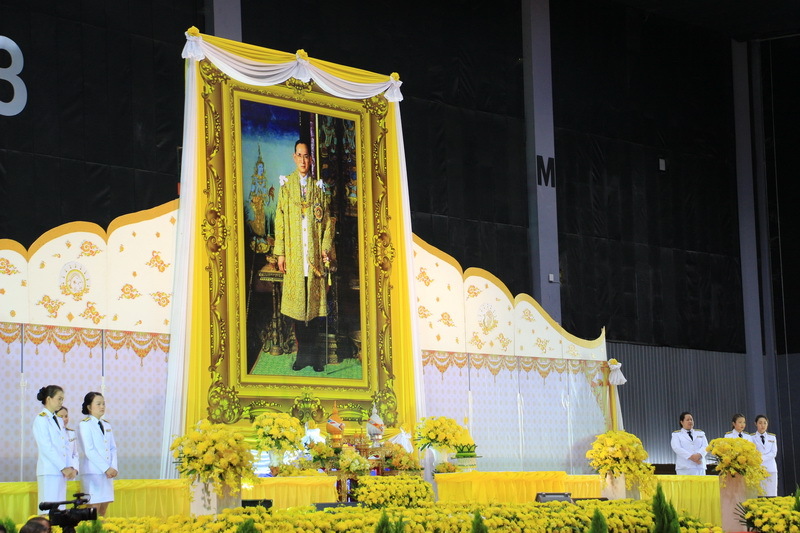 PRC representatives attended the Anniversary of the Death of His Majesty King Bhumibol Adulyadej on October 13th, 2018 at Exhibition Hall 1, the International Convention and Exhibition Center. 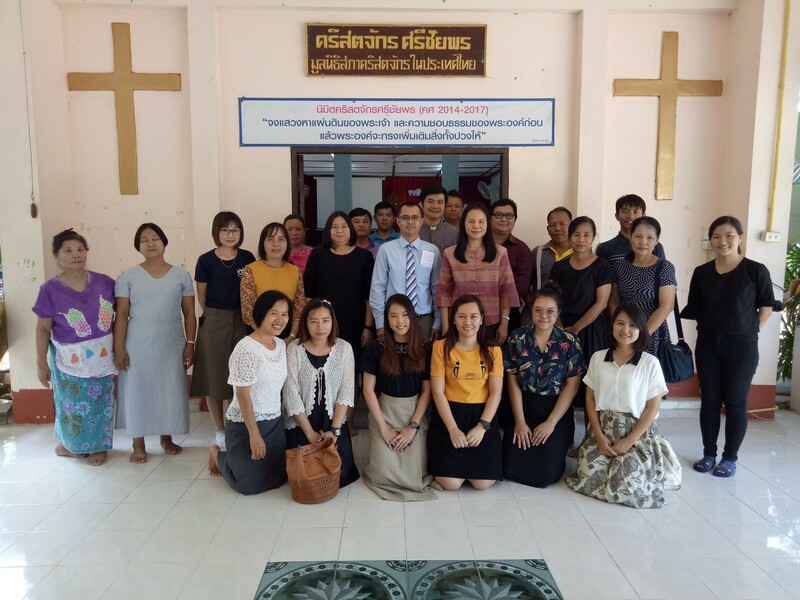 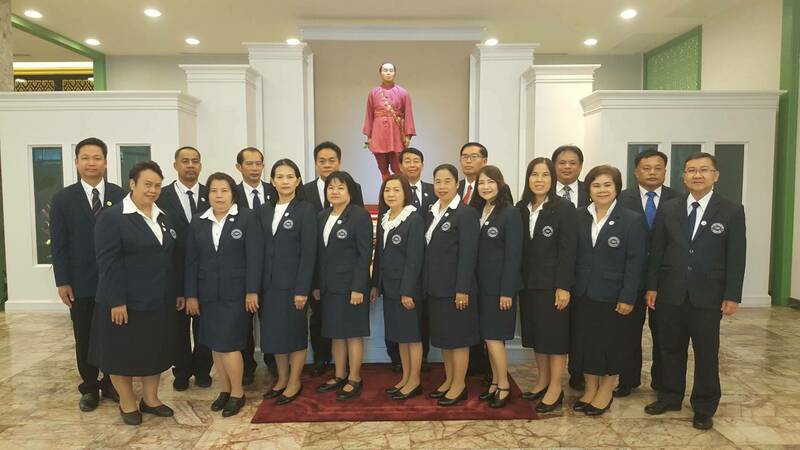 PRC representatives paid a visit to Sridonchai Church on October 7th, 2018. 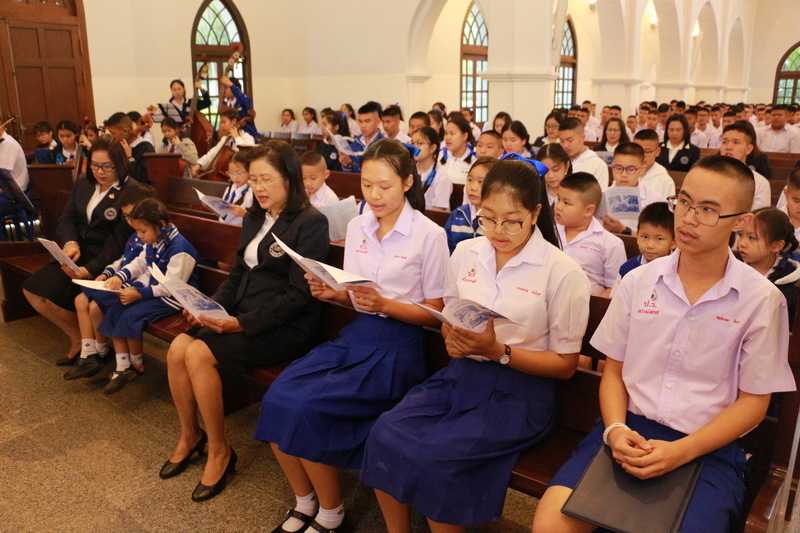 PRC administrators, teachers and staff attended the chapel service due to the end of the 1st semester, academic year 2018 on October 1st, 2018 at PRC chapel. 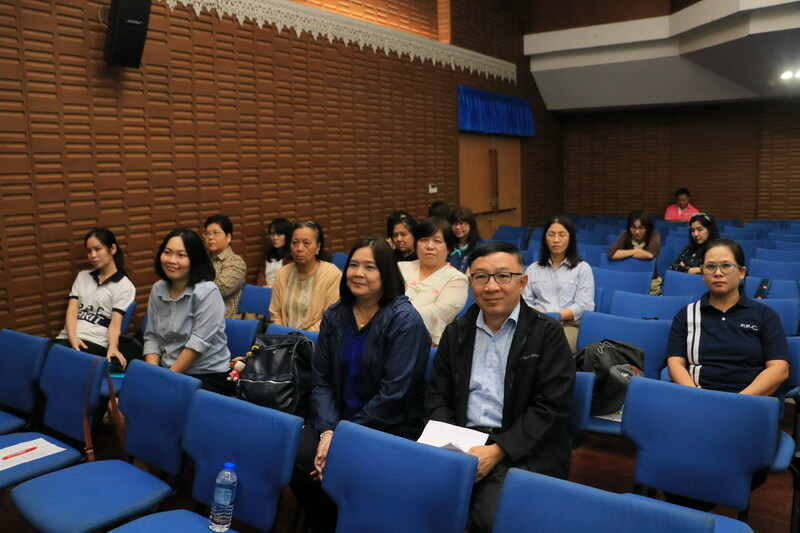 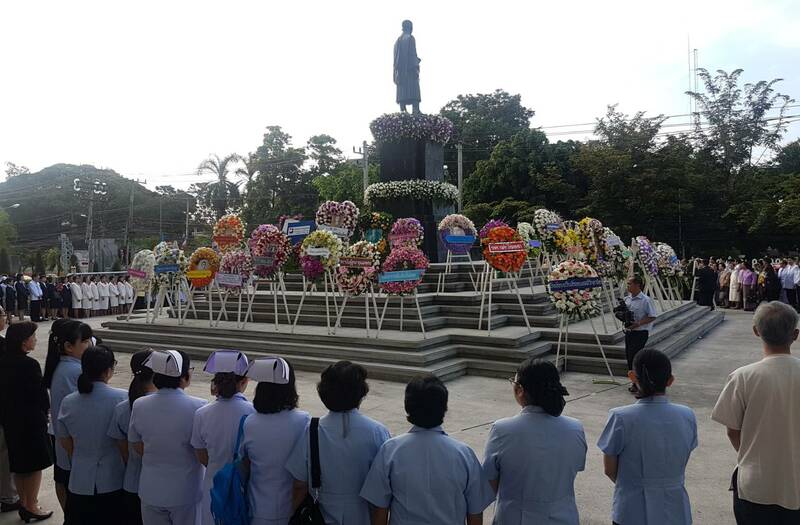 PRC representatives attended “Mahidol Day” on Septemeber 24th, 2018 at the Royal Court, Faculty of Medicine, Chiang Mai University. 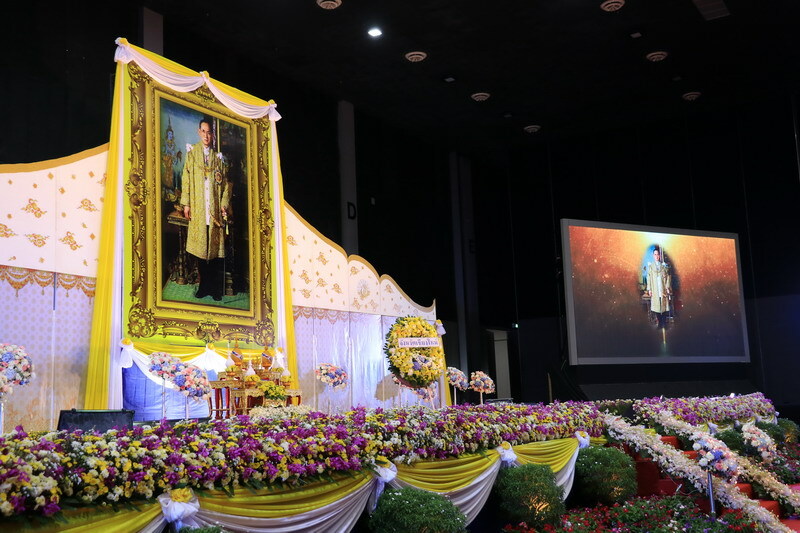 Dr. Sirinan Sriweraskul attended the National Youth Day 2018 on September 22nd, 2018 at the Polytechniclanna College Hall, Chiang Mai. 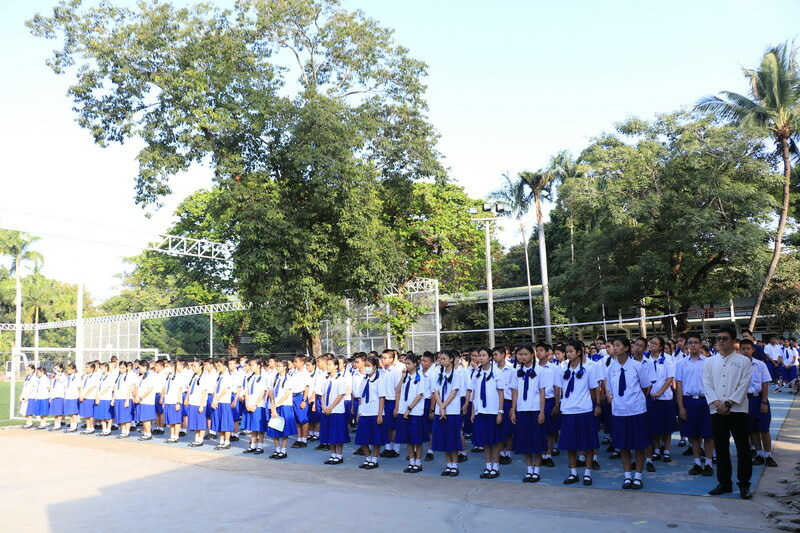 International Day of Peace was organized on September 21st, 2018.